The full double pulley kit for 50m and more. 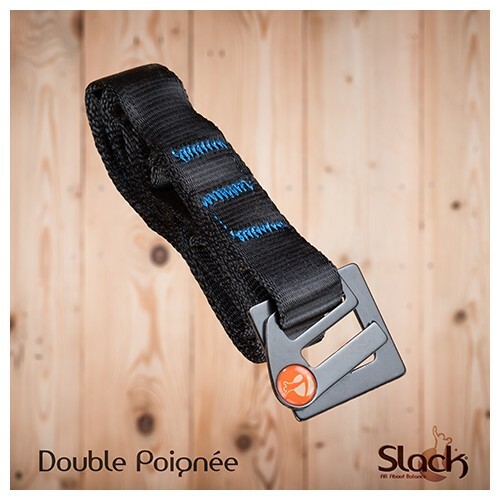 Designed for the intermediate slackliner willing to have an evolutive and versatile set. For those who want to rig 50m with everything to rig longer in the future. The kit is made for 50m up to 120m, with everything for a nice setup and a nice detension. Add the rope break in the middle of the pulley system for more compacity. 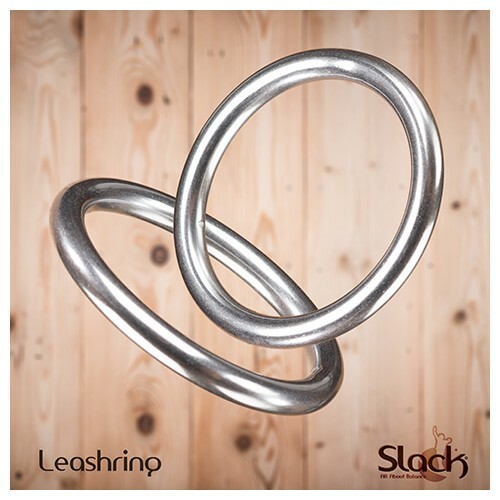 Delivered with at least one Sladlock Power, allow a pretension of your setup. This is a long term equipment. For more than 70m, you have to be 2 for enough tension.